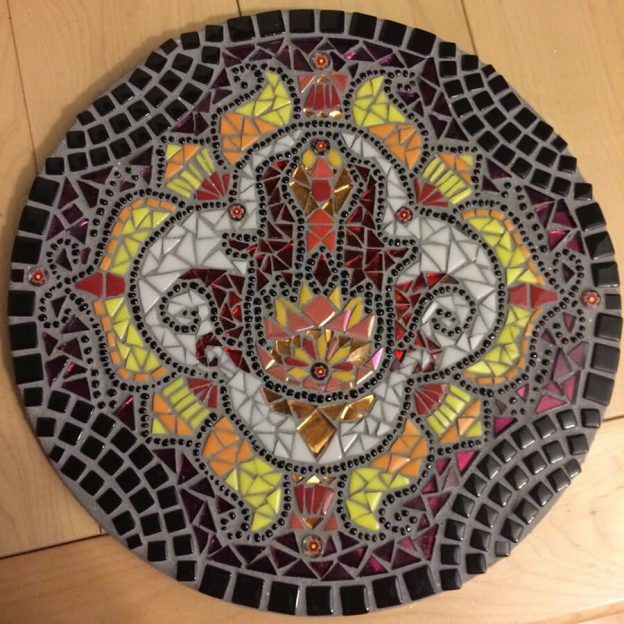 Mosaic is a great medium for beginners because it is accessible for people who don’t have much confidence in their ability to draw. 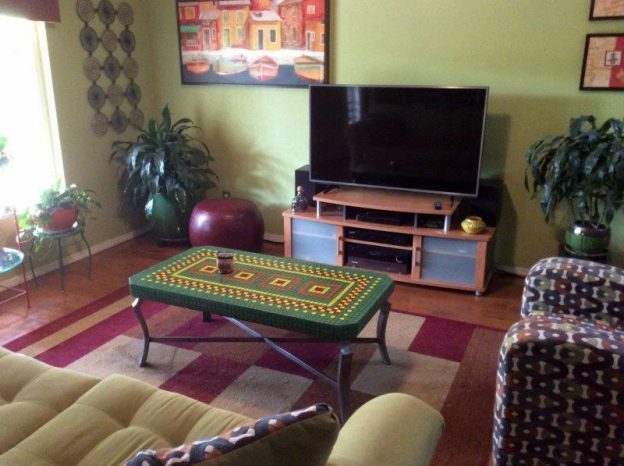 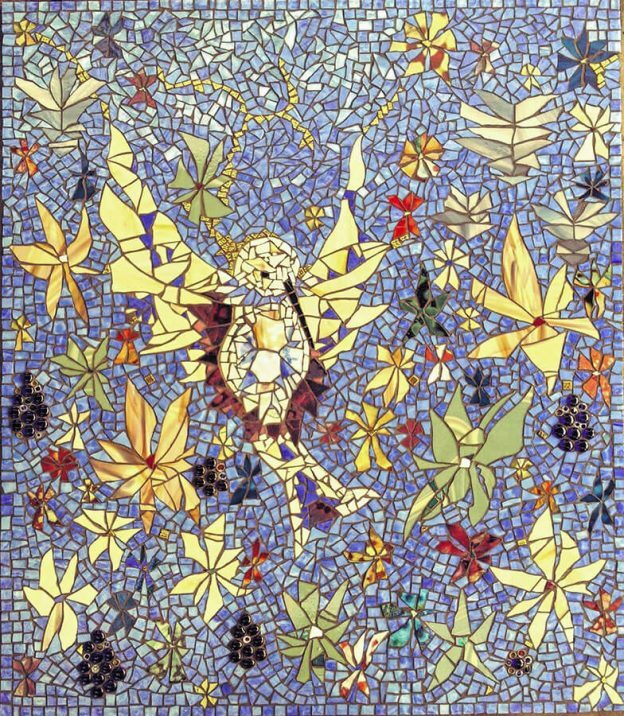 Images can be rendered merely by arranging tile by trial and error until you like what you see. 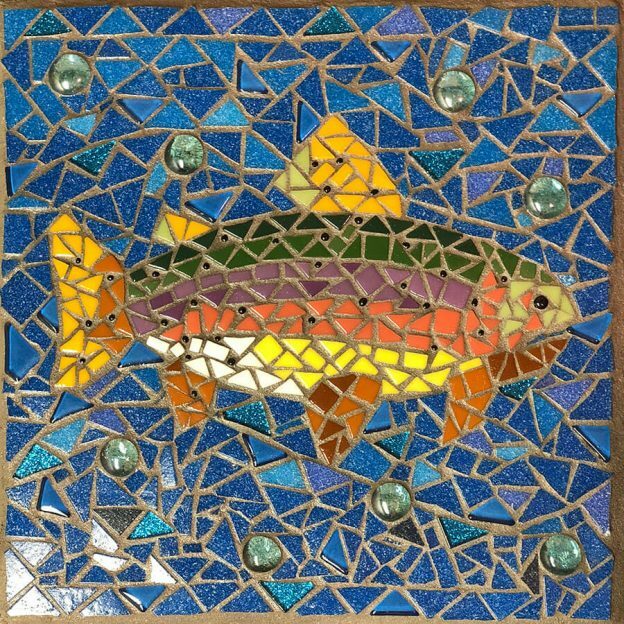 Of course it helps to have a simple outline or pattern of the image you want to create, but you can easily create mosaic patterns without drawing, and you can easily transfer the pattern by tracing. 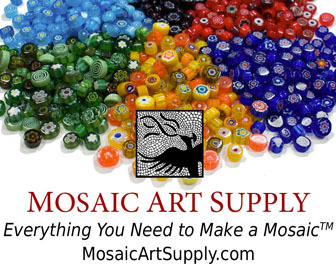 You can also enlarge a pattern using only a ruler and pencil to draw grids. 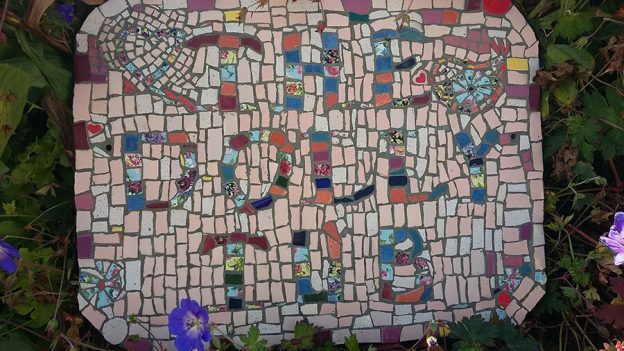 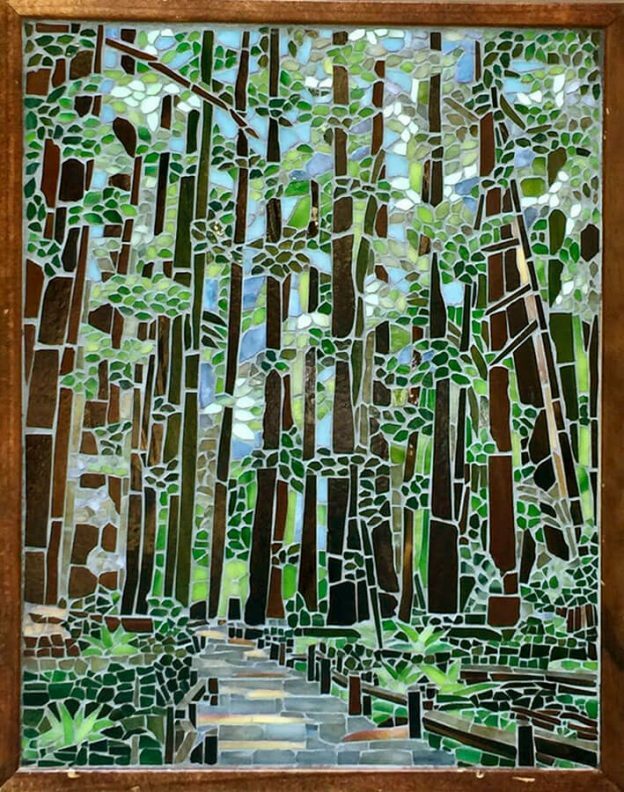 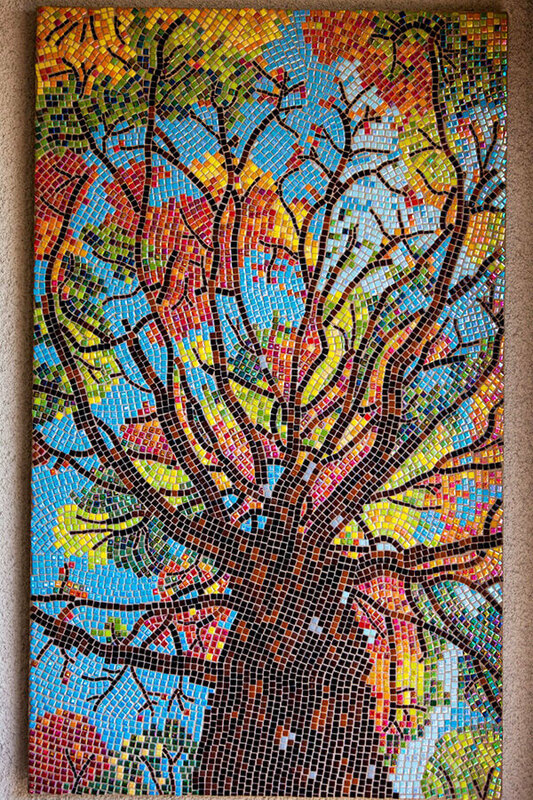 Artist Debbie Watson emailed me some photos of her work and described herself as a newbie, saying that she has only been doing mosaic “since about February,” but it is fair to say that she has spent some time looking at mosaic art and thinking about what she would like to make. 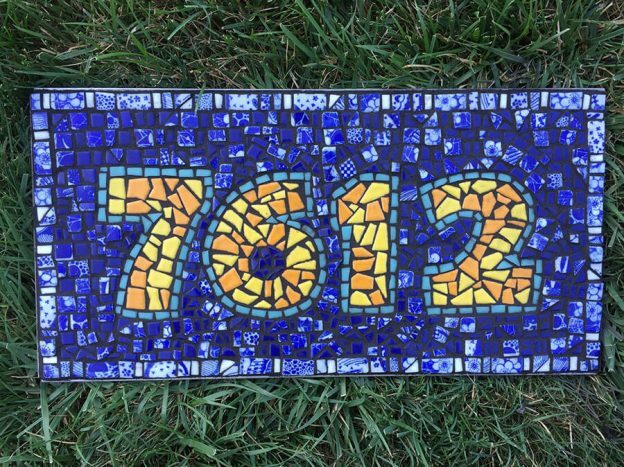 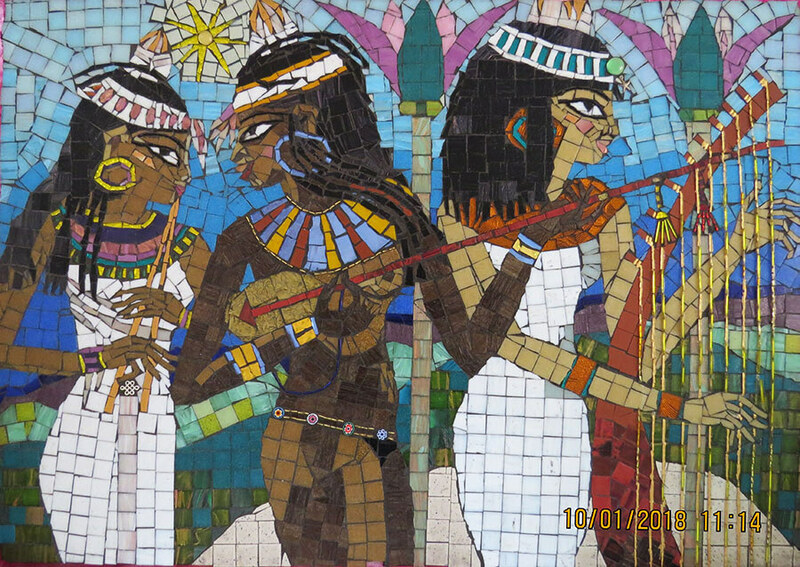 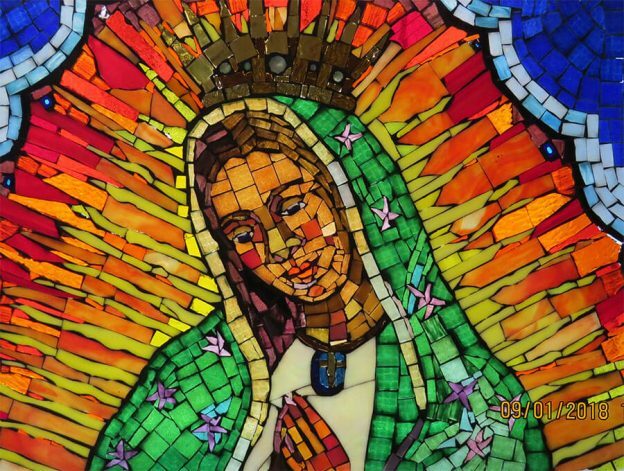 This entry was posted in Art Review, Improving Your Art, Inspiration and tagged beginner, contemporary mosaic, design considerations on July 11, 2018 by Joe Moorman.